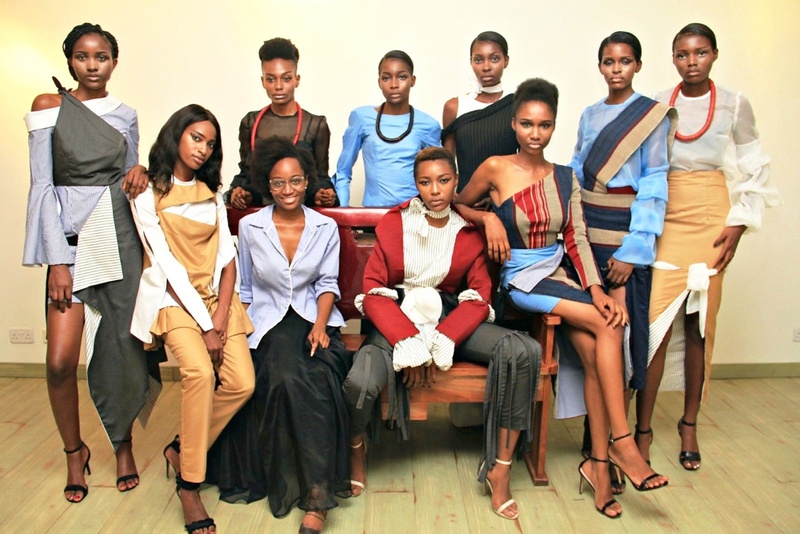 Launched in 2016, Ladunni Lambo is a ready-to-wear fashion brand made in Nigeria. 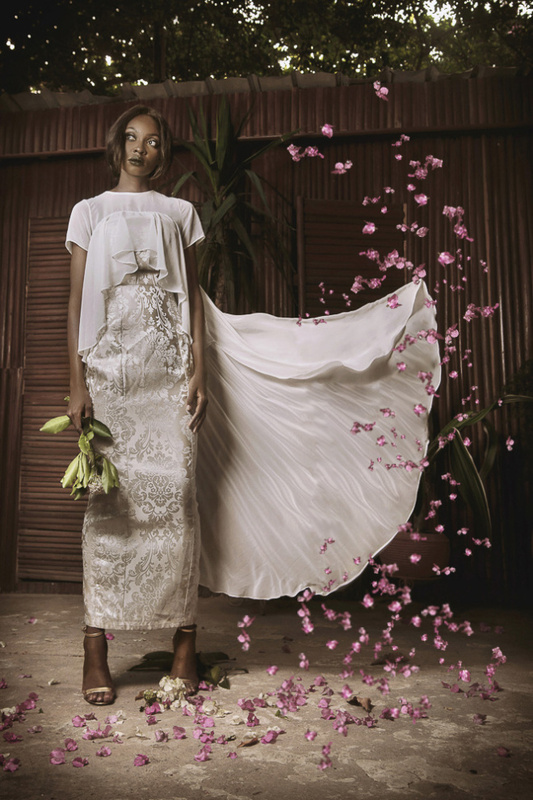 Founded by its eponymous creative director, Ladunni Lambo, the brand is quickly attaining awareness through its distinctive unification of cultural motifs and modern silhouettes. 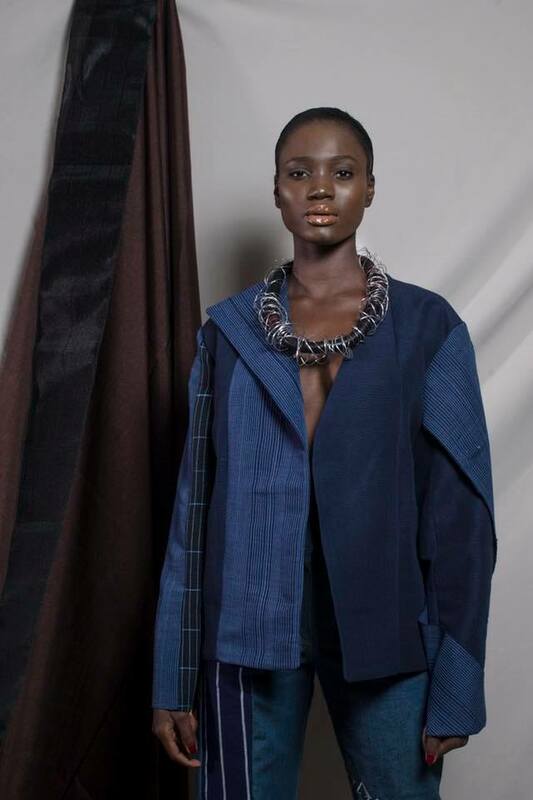 From having their first solo show in March 2017 to showcasing at London Fashion Week and having clients such as the renowned novelist, Chimamanda Ngozi Adichie, Ladunni Lambo is on a trajectory that is but only a dream for most budding designers. 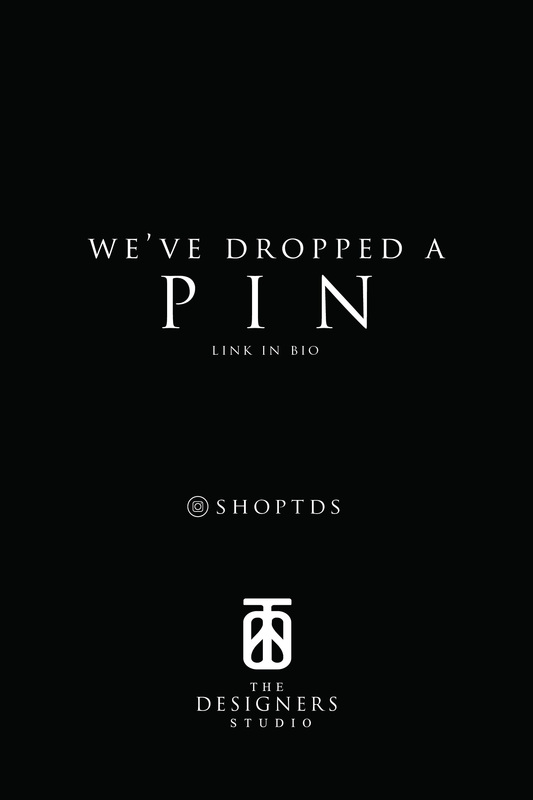 What has helped to set the tone and continuous growth of this fashion label? From as early as Lambo could remember, he’s been interested in fashion and design. 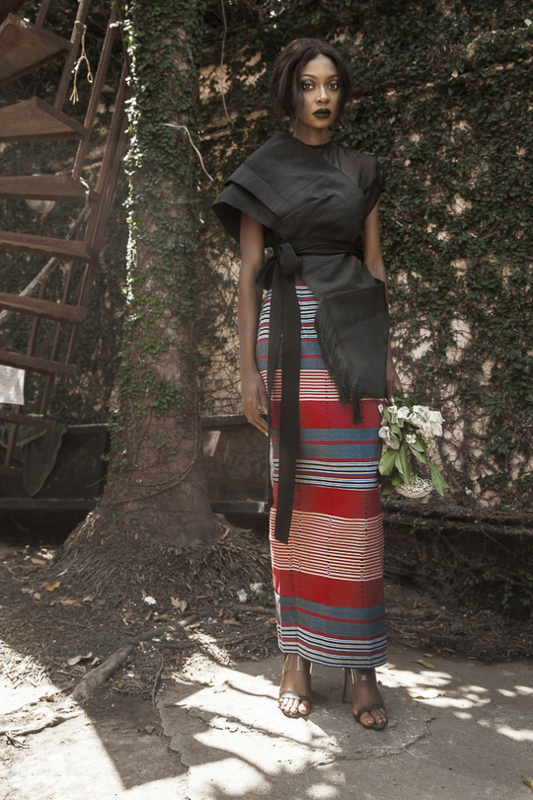 Consequently, she enrolled at Nottingham Trent University in the UK to study Fashion Design and graduated in 2012. 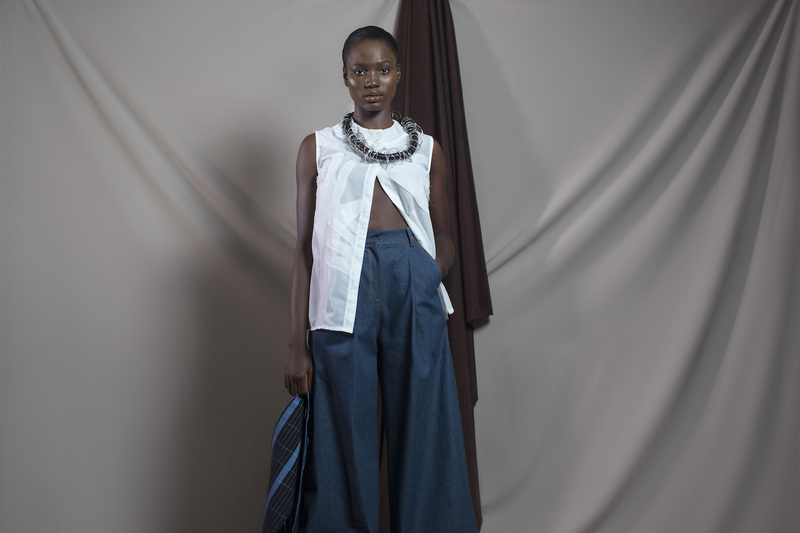 She then decided to move back to Nigeria, where she dedicated a year to studying and comprehending the fashion industry. 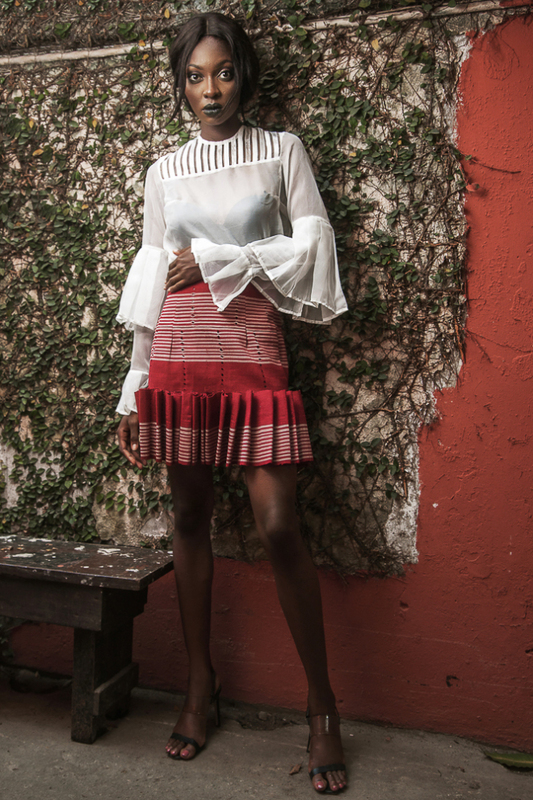 This culminated in showing her first collection in 2013 at Lagos Fashion and Design Week as one of the Fashion Focus Contestants. After the experience, she chose to take another two years to hone her craft. During this period, she worked as the head designer for Frankie & Co, which is an in-house brand for Grey Velvet; a Nigerian fashion retail store. In 2016, she felt that she was ready to stand on her own two feet and resigned from Frankie & Co. In the same year, Ladunni Lambo was up and running. 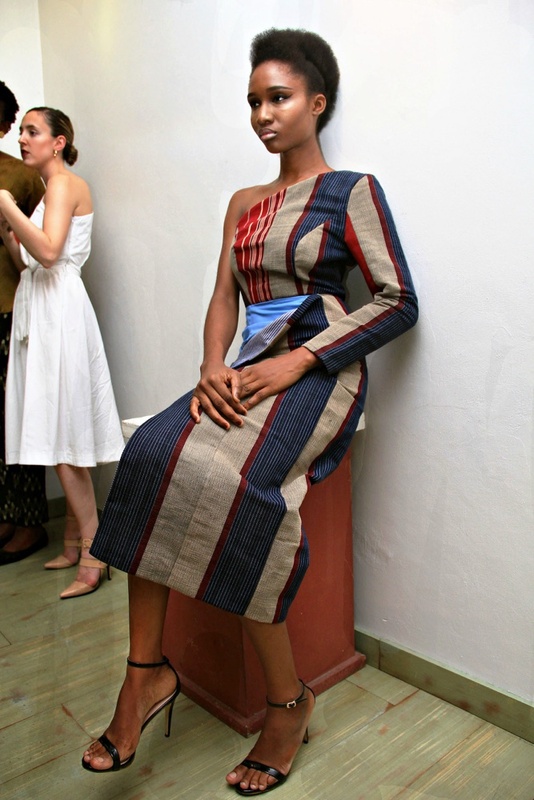 She introduced her label through her first official collection, ‘A Wife For Nana’, to impressive reception. And has gone on to release three other collections. 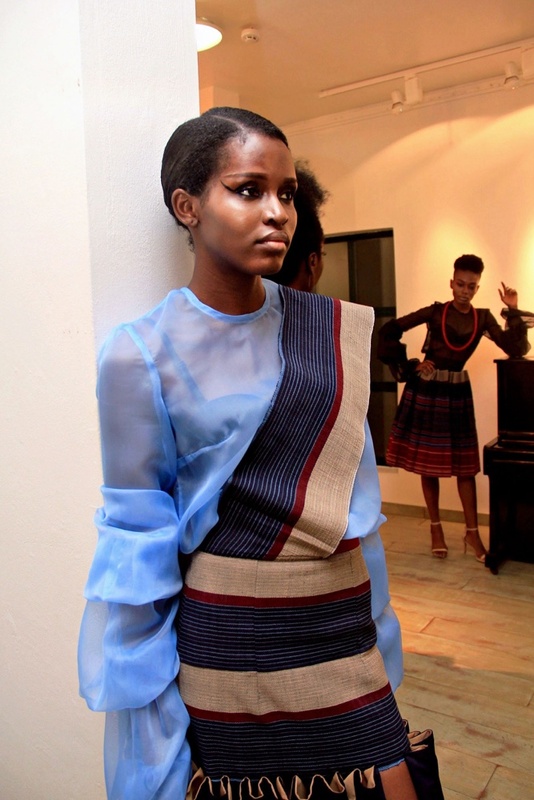 From the first collection, the cultural influence is evident through the use of Aso-Oke in her designs. 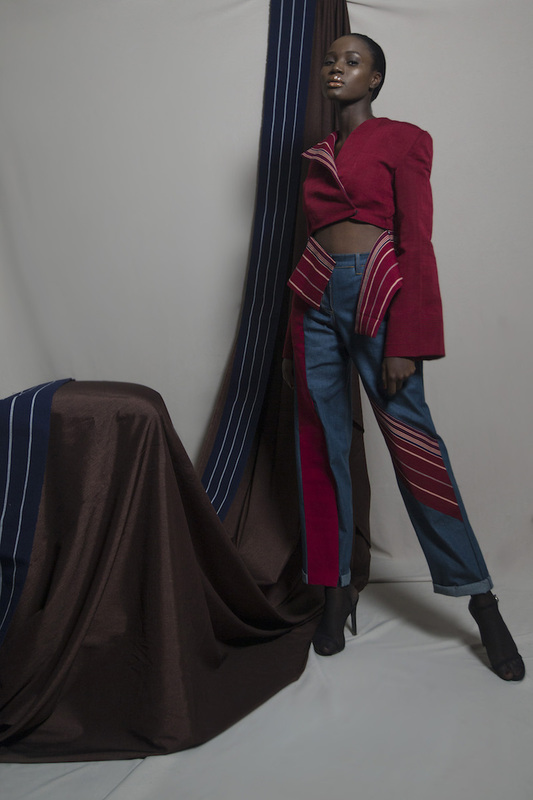 According to an interview by Oxford Fashion Studio, the choice to merge the traditional woven fabric with western influences was to ‘invite the viewer into the Nigerian culture, while seducing a more modern and global audience.’ Of equal weight is the statement and story each piece wishes to share with the audience. The Ladunni Lambo woman is one of purpose. As she discovers herself and how she wants to make her statement in life, she finds her strengths and her valuable contribution in making a difference. Through design details such as synched-waists, statement sleeves, and high waisted trousers, Lambo looks to depict women as unforgettable and illustrious. She empowers them by sharing their stories from the past, present and what is to come. And to represent the intricacy and intrigue that shape these stories, she combines techniques such as cut-outs, fabric manipulation, mixed fabrics and layering that reflect the complexity. However, she keeps to the ‘less is more’ philosophy, packaging these stories in clean silhouettes and minimal material as a complete reflection of the modern woman and her needs. 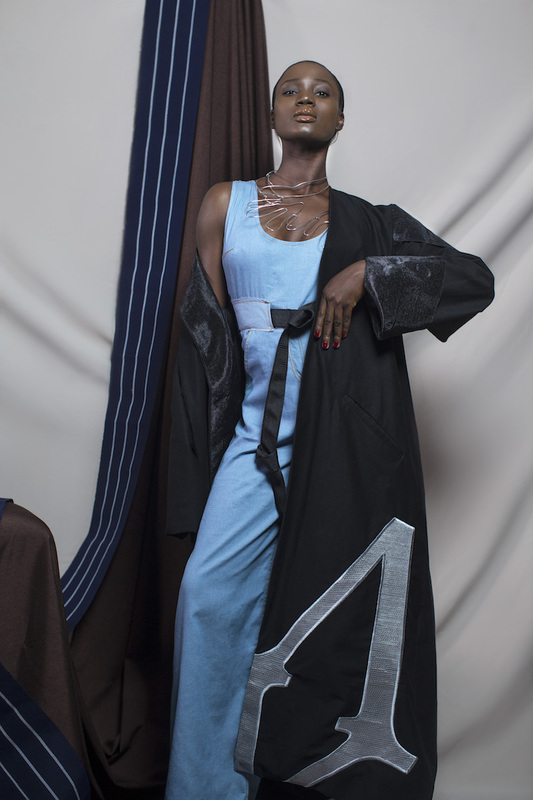 Using less also helps her thoughtfully craft each piece, pushing her design boundaries to manifest her visions. 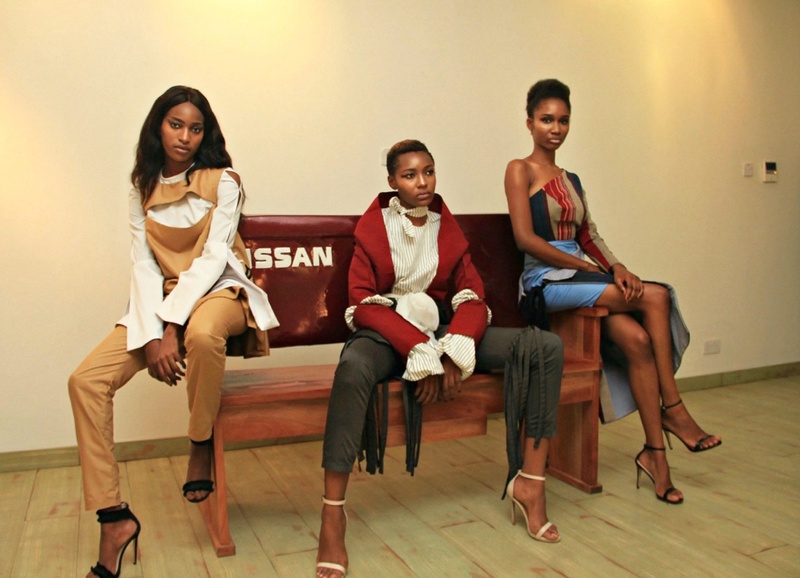 The brand may be based in Lagos, but it represents the stories of women all across the globe. 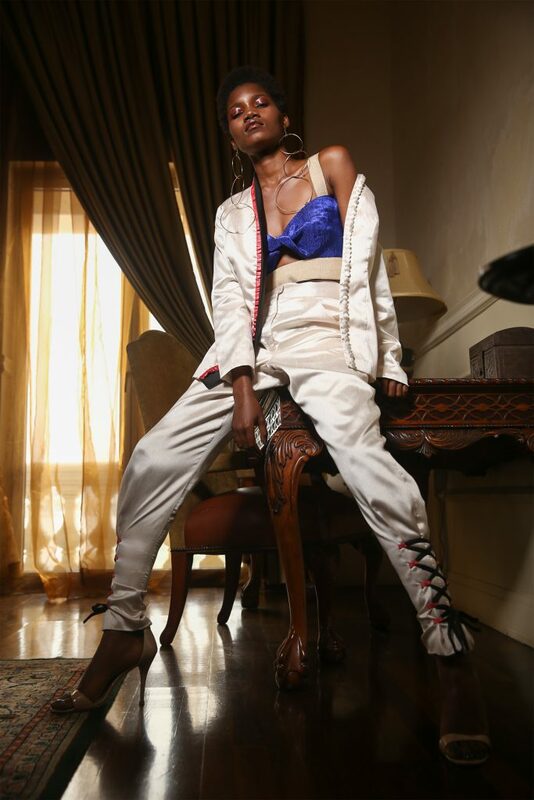 With each collection, Lambo sets out to adapt the style and story to meet the reality of the modern woman; each on their own journey through life. As much as the brand embraces all women, internationally and locally, and the need to grow and adapt, there are two elements that will remain the same. 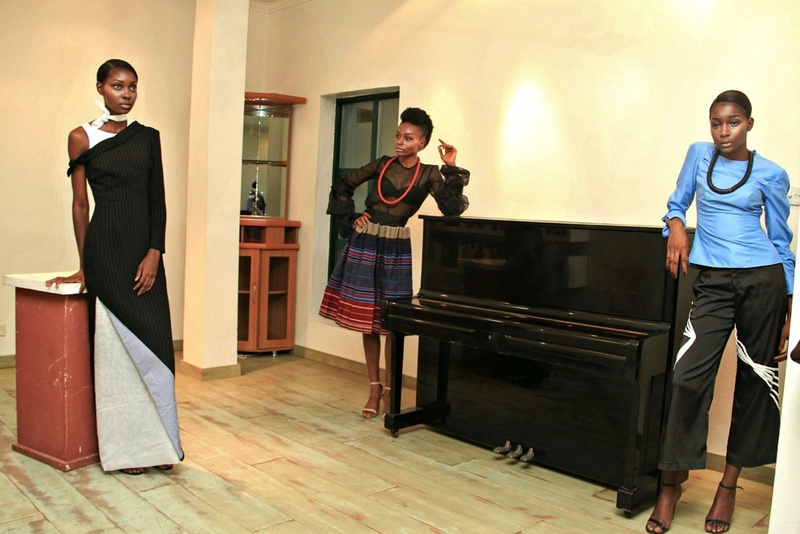 Firstly, it strives to maintain the Nigerian cultural influences as part of its design. Secondly, it intends to ‘always making women look and feel revered and memorable’.